In this propulsive debut thriller, two women with deep secrets are thrown together by an unexpected meeting that plunges both their lives into chaos. But it’s a sick little girl whose fate hangs in the balance. Motherhood is tough. But then, so is daughterhood. When we first meet Claire, she’s living in Sedona, Arizona with her boyfriend Cal and ducking calls from her mother. 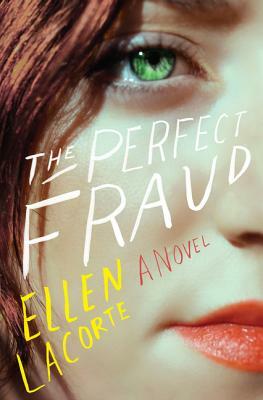 Her mom is a world class psychic on the East Coast and Claire doesn’t want her to discover the truth. Claire works in the family business and calls herself a psychic, but she doesn’t really have “the gift” and hasn’t for a long time. She’s a fraud. Ellen LaCorte worked for many years in HR. She now writes full time from her home where she lives with her husband in Titusville, New Jersey. She is the mother of two grown sons.